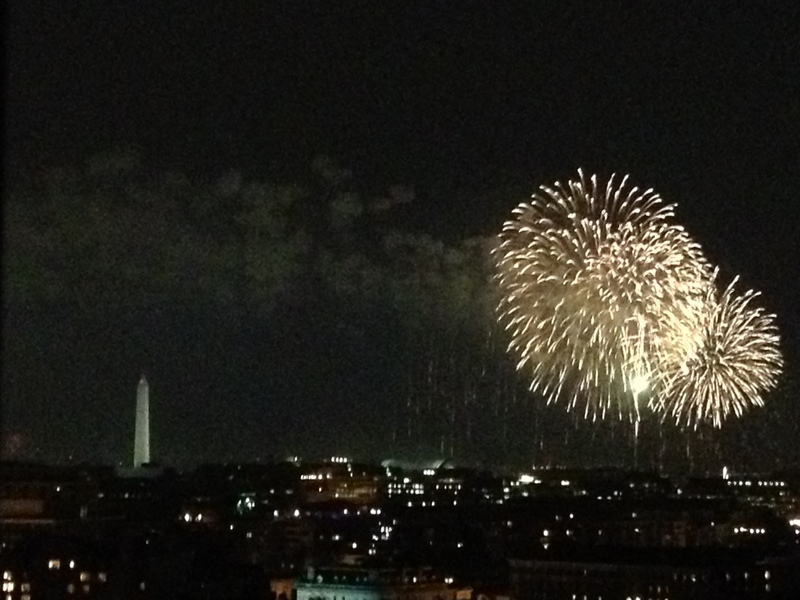 HomeHappy Independence Day from the District! Was this from the Envoy? But of course – we missed you there! Some say it was whiskey punch though, and I think I like ours much better!